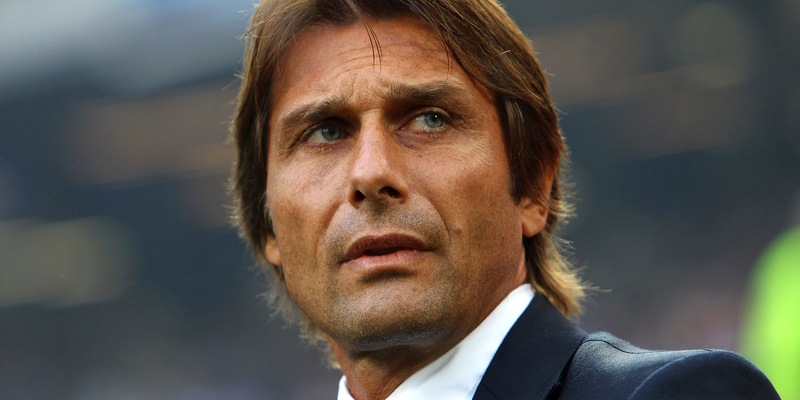 As Antonio Conte prepares for Chelsea tomorrow - What are your expectations this season? Antonio Conte is preparing to take his very first Chelsea training session tomorrow morning at Cobham and ahead of the new era under the Italian, I wanted to hear of your expectations for Chelsea this season. Most of the Chelsea players are back in training (those not involved in Euro 2016) as of yesterday with Social Media posts showing off the players on the training pitch and in the Canteen looking happy and refreshed, I am sure they are in for a shock if reports are correct stating that they are about to work harder than ever before over the next month. The bare minimum afforded to the likes of Scolari, Di Matteo, Hiddink, Benitez and Hiddink again has been a top four finish with a possible cup win and I just wonder if this IS the case for Conte in his first season after the disaster of last year? Of course we want to make a realistic challenge for the Premier League title but based on the signings our competitors have made in the dugout and player-wise, we have little option but to admit that it's going to be harder than ever. However, in saying that, surely our squad is still good enough with a couple of additions, to put us right back in contention? One year ago we were champions and that's important to remember. 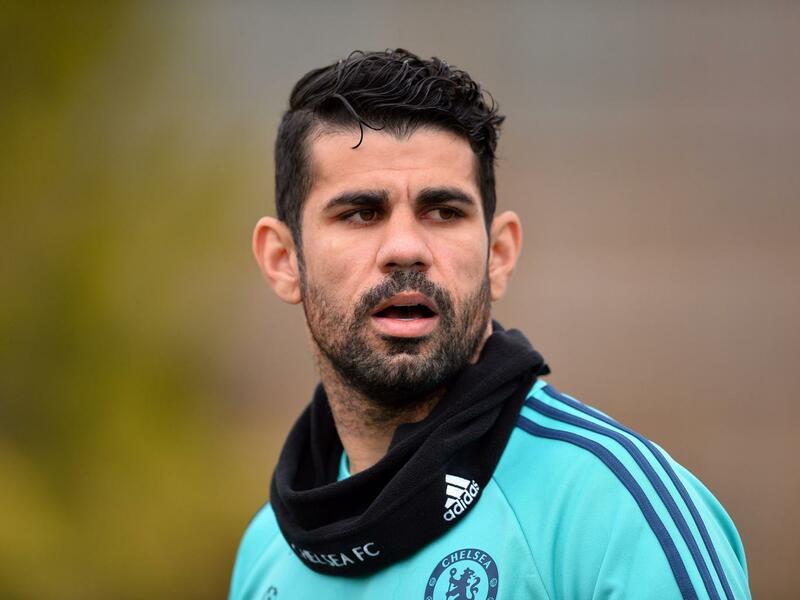 At present, Antonio Conte will take pre-season training with a squad that remains intact for the time being. We have heard that Diego Costa, Thibault Courtois and Eden Hazard are all prepared to stay which is fantastic so we await news on the likes of Nemanja Matic and Oscar who seems to be linked with a move away from Chelsea in every single transfer window in recent years. Then there is the returning player from their loans back at Cobham. We have already seen images of Marko Marin (remember him) and Victor Moses back at Chelsea, in addition to Juan Cuadrado and others, these are players for the new manager to consider. You will agree with me when I say that although there has been plenty of speculation about possible signings and players leaving, the club has been slow to act so far. Maybe they await Conte's arrival to sort out some finer details but I do expect to see a whole wave of activity in the next few weeks with as many as 10 players leaving. What is clear is that he wants to play with two Strikers up front and the new signing of Michy Batshuayi added to our ranks alongside Costa and Loic Remy (for how long though right? ), we desperately need to add more firepower to the squad. 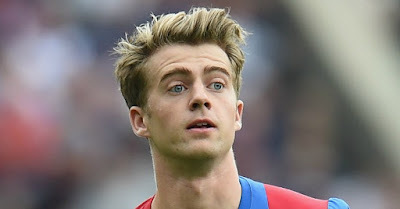 I personally would bring Patrick Bamford into contention in place of Remy but it's looking like another big signing is required however, that seems like not being Alvaro Morata and definitely not Graziano Pelle who has just moved to China. It will be interesting to see if Bamford or Solanke are given a chance or if we go after another big name instead? We can all see there is room for improvement but as I have said here, the foundations of our squad, a title winning squad just one year ago I might add, are still good. Just two or three additional signings would see us strong again in my view, to hopefully challenge for the top four. Let's also not forget that we only have just the three domestic competitions to play for which will help! I see us possibly finishing third this year and to win either the FA or League Cup in his first season. That's what I believe we can achieve but for me the bare minimum has to be the top four. What do you Chelsea fans think?